What is it like to be completely alone, attempting to face your experience with only nature for company? Buddhist teacher and author, Vajragupta, has been doing just that every year for twenty-five years. Here he recounts how these ‘solitary retreats’ have changed him, how he fell in love with the places he stayed in and the creatures there. What is it like to be completely alone, attempting to face your experience with only nature for company? 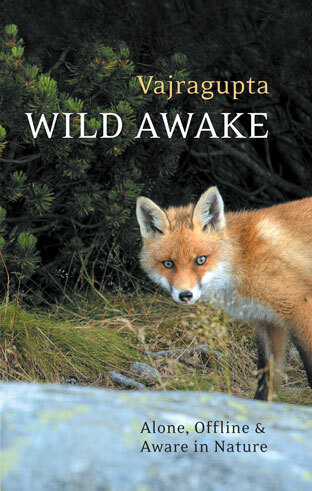 Buddhist teacher and author, Vajragupta, has been doing just that every year for twenty-five years. Here he recounts how these ‘solitary retreats’ have changed him, how he fell in love with the places he stayed in and the creatures there. He reflects on how the outer world and his inner world began to speak more deeply to each other, how there were moments when the barrier between them seemed to dissolve away. Also includes an ‘A-to-Z’ guide of how to do your own solitary retreat.